Two worlds historically unite when Tink jeopardizes the fairies' future to befriend a curious girl. 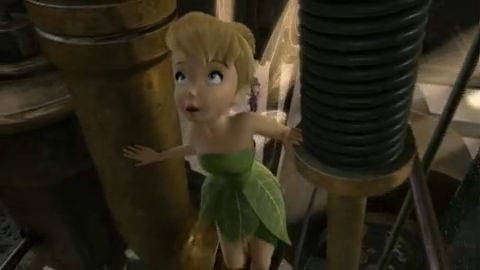 One of the greatest fairy adventures of all time takes flight with Disney's Tinker Bell and the Great Fairy Rescue. Water fairy SILVERMIST is a breath of fresh air when tensions rise during an encounter with a mysterious creature.